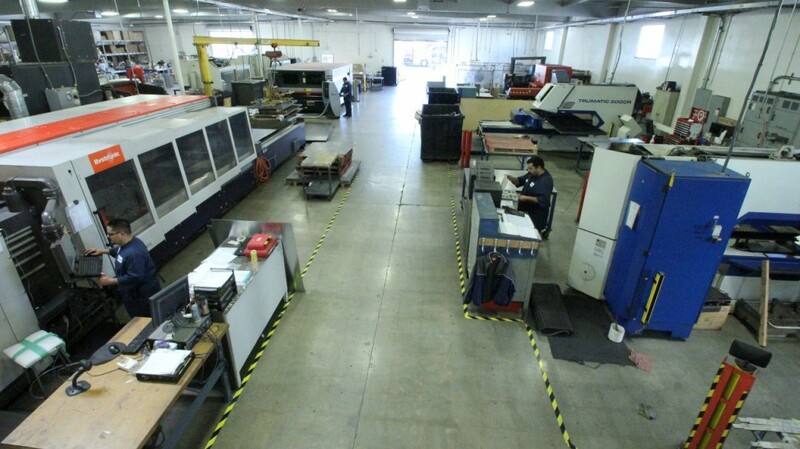 Pioneering new, innovative and totally reliable machining procedures has been the way of life for Delta Hi-Tech since its inception, early in 1980, as well as for the Delta Fabrication division. 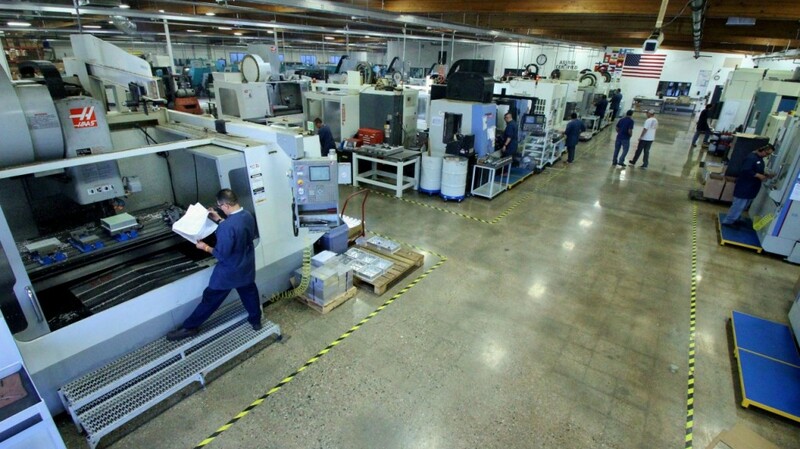 Our regular clients, MBDA, IAI, GE Aviation, Skurka Aerospace, CTS Electronic Solutions, Thales Avionics, Boeing Satellite Systems, Haas Automation, Woodward HRT, Tecom – to name a few – can be quite demanding when specifying technical requirements. 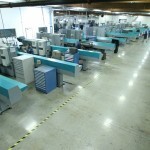 And that is precisely why they make a point of calling on us every time. 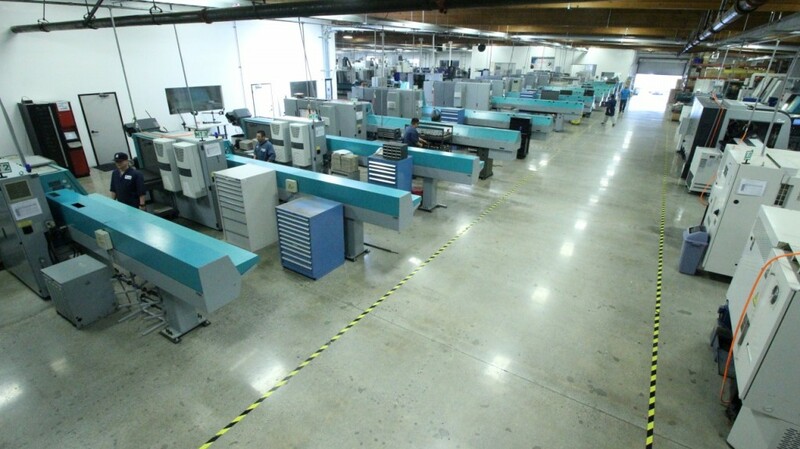 The countless breakthroughs in planning, programming, engineering and inspection have been producing a consistent level of precision and cost effective efficiency unparalleled in the industry. 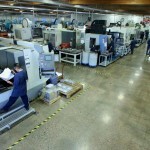 Delta is also ISO 9001:2008, AS9100:2009 & ISO 13485:2003 Certified. 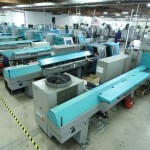 This same uncompromising quality and service is available to your own company. 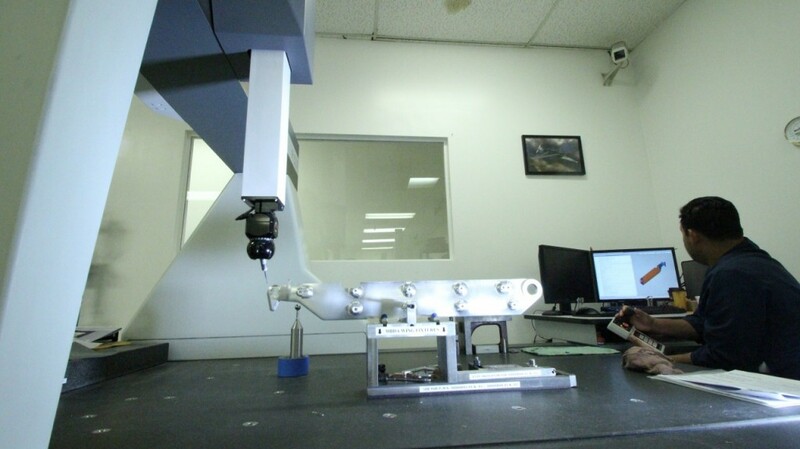 Our Research and Development division coordinates with client engineers, creating superlative solutions to client-specific situations, just like yours. 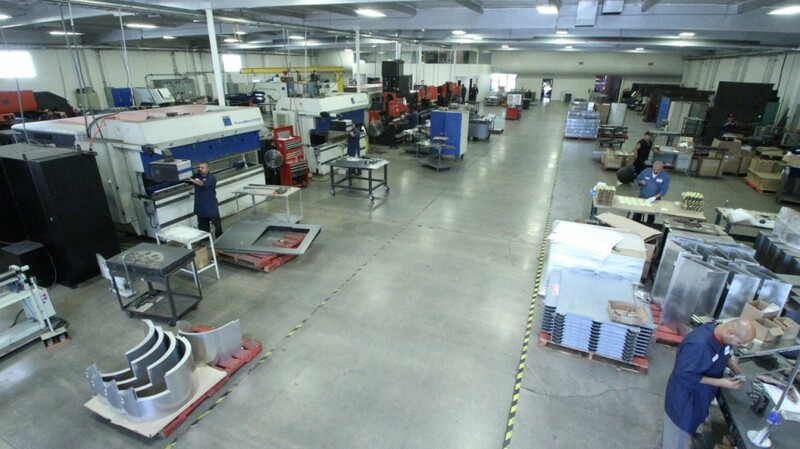 Delta Hi-Tech and its sister company, Delta Fabrication, maintain a total of 80,000 square feet of state of the art machinery covering 4 acres of land on a 3 building campus. 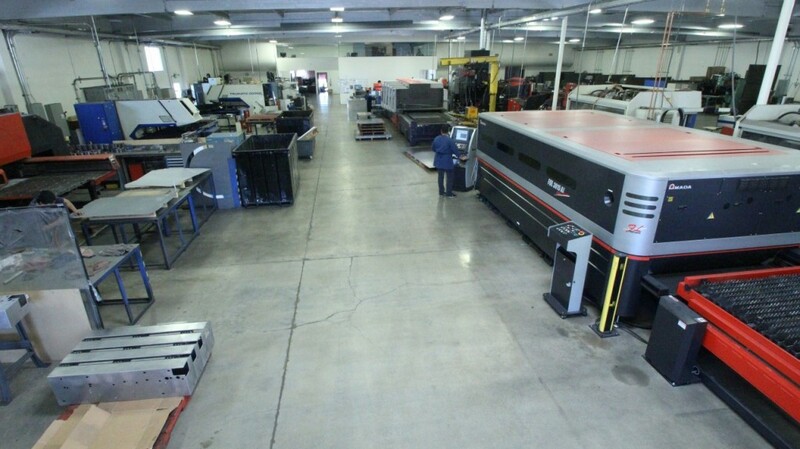 With an impressive Equipment list of 100 CNC machine tools from Swiss automatics and Milling Centers to full Multi-Task Machining centers and various conventional machines for manufacturing parts, the speed and accuracy of laser cutting, sheet metal capabilities, and a large assembly area. 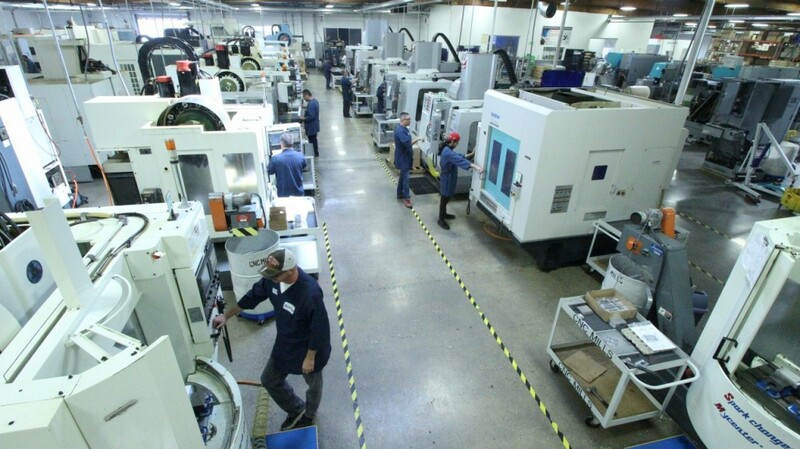 Delta offers you the latest in high technology precision machining and sheet metal fabrication, including 5 axis simultaneous milling and up to 13 axis mill-turning with automatic loading and unloading capabilities. 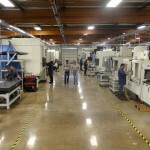 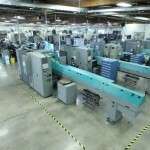 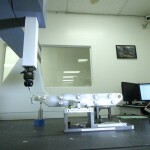 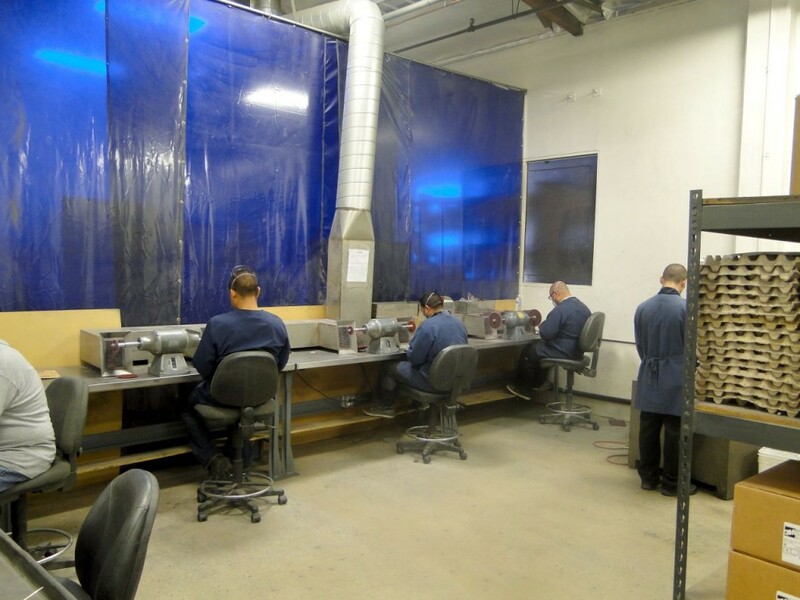 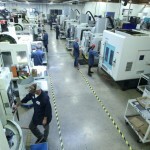 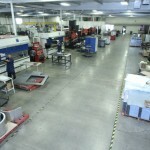 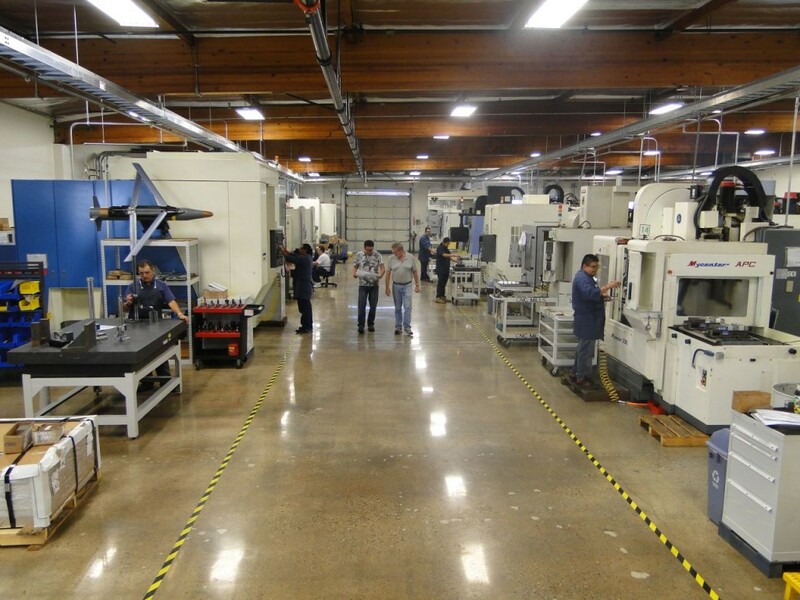 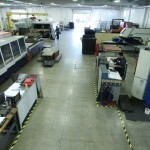 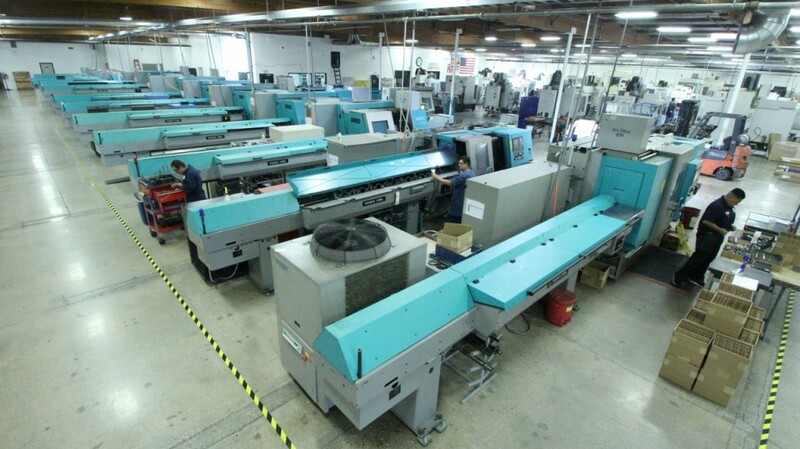 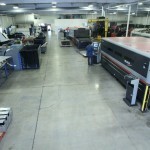 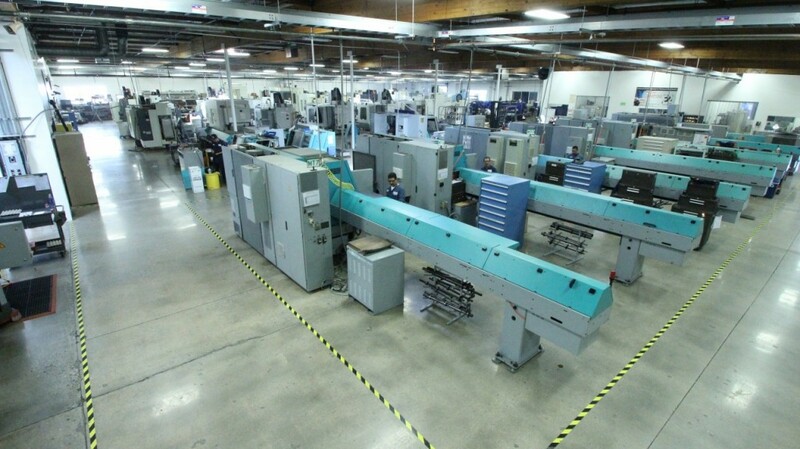 We are always upgrading our systems to accommodate the latest advancements in machining technology, and as these advancements take place you can find the latest news, right here at DeltaHi-Tech.com.